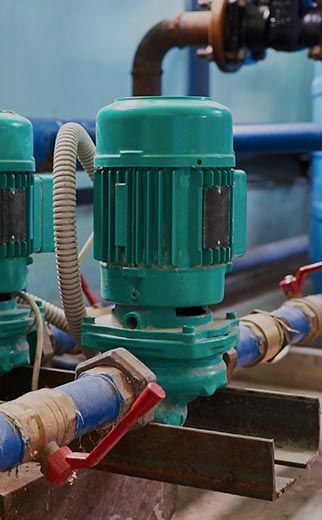 Western Pump, through its wholly owned subsidiary Western Water & Wastewater, is integrating technology and experience to handle all of your water and wastewater handling needs. 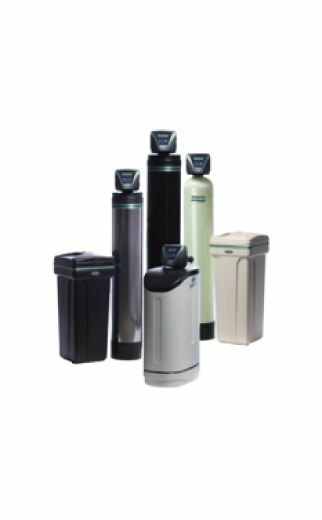 We use efficient water treatment systems in the Alberta region to meet all your needs. 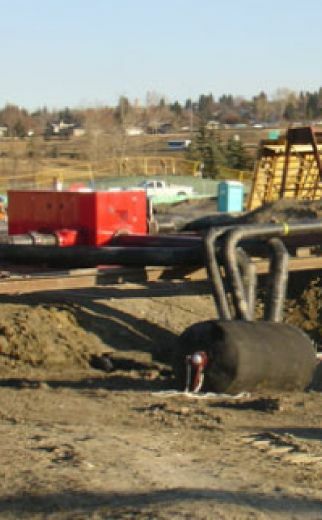 Throughout Western Pump's 50 plus years serving Alberta's water and wastewater industry, we have grown and expanded in order to meet increasing demands for cleaner drinking water and safer methods of disposing of wastewater. 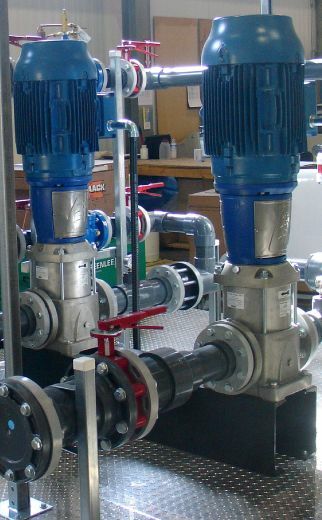 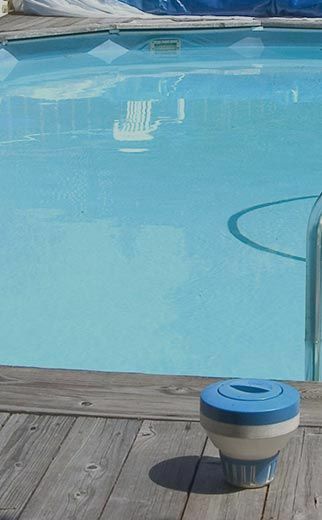 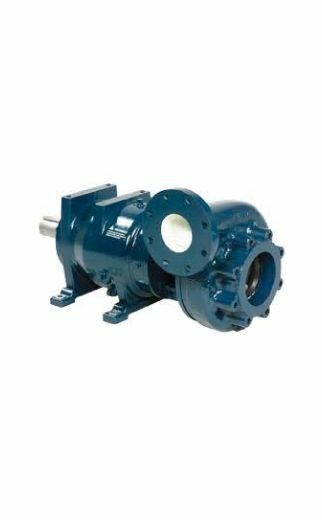 To meet this ever growing industry demand, Western Pump's treatment solutions division was created to integrate our quality line of pump and treatment products into packaged systems for many water-related applications. 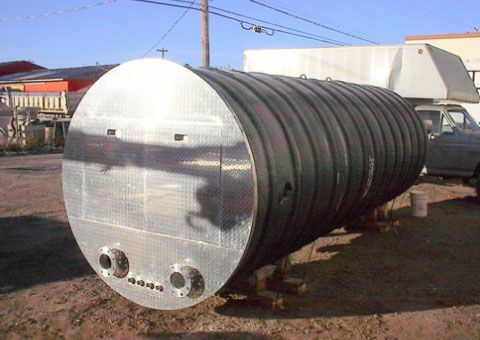 From municipal sewage lift stations to portable water treatment plants for remote work camps, Western Pump's engineered products team can design and build a system to meet your water and wastewater needs.